All our managers and site supervisors can be reached on 'out of hours' mobile numbers, so if there's an emergency or anything you need, don't hesitate to call! Looking For Great Cleaning Services? We know that your premises speaks volumes about your business, so you need a professional, reliable and complete cleaning solution. With our personalised service, trustworthy cleaners and quick response times, GCS England Ltd is your most valuable unseen asset. 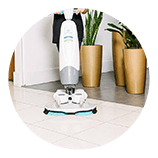 Offering a superior cleaning service to help you ensure efficiency, productivity and pride amongst your workforce. 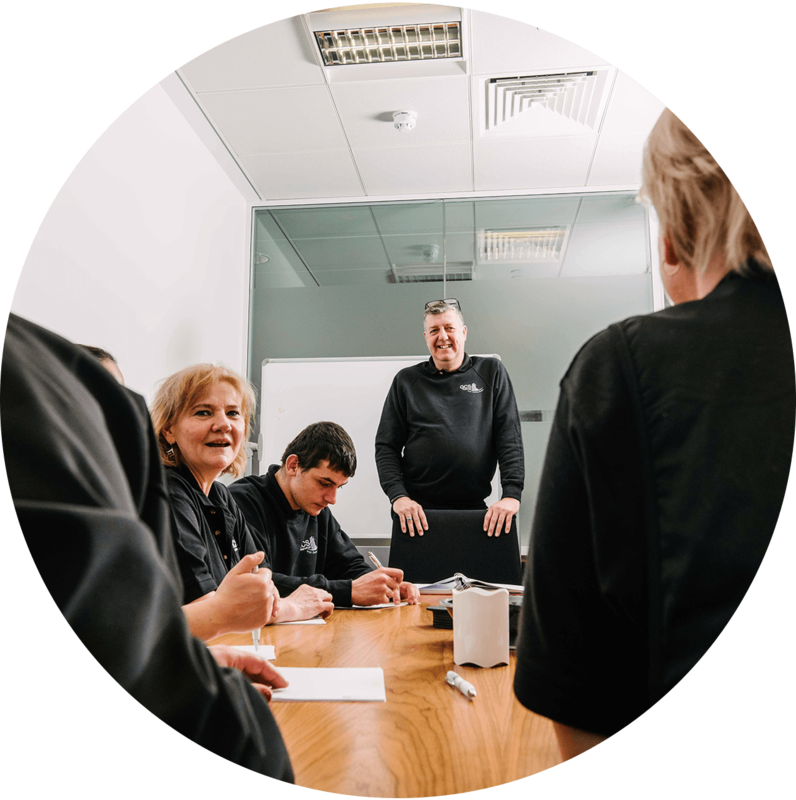 We invest in and train our fully-insured staff to ensure high-quality cleaning services that support productivity, efficiency and safety in your workplace, while always striving to reduce our environmental impact. GCS takes great pride in the work we do, whether it’s a single visit or rolling contract. 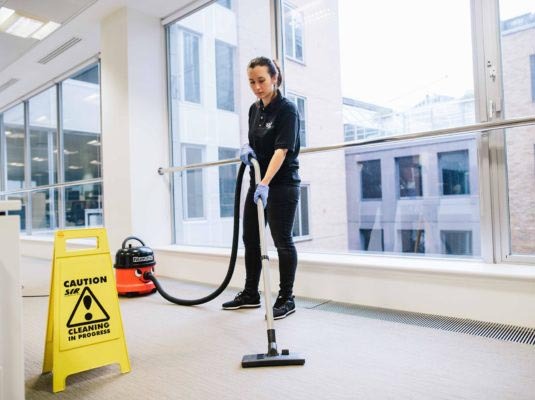 Providing London and surrounding areas with commercial contract cleaning services, what sets us apart from the rest is our complete peace of mind guarantee. 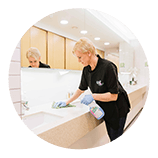 GCS offers trustworthy cleaning teams, pro-active management and a client-focused approach, all to ensure services are delivered in a professional manner, so you, the client, never have to worry. Totally committed to providing a complete cleaning solution, our clients have come to trust in our professional service with a personal guarantee. The appearance of your floors reflects directly on your business. 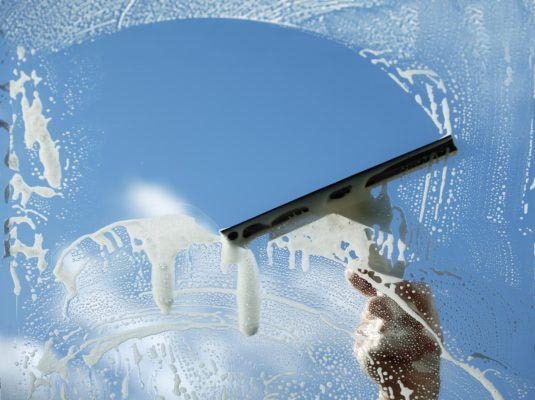 Our professional, highly-skilled static and mobile window cleaning teams can tackle any commercial environment. We dispose of any waste legally and responsibly, including general office waste, old office furniture and appliances, and all non-recyclable waste. Our approach to washroom services is one based on efficiency and effective planning. GCS England Ltd’s comprehensive service offering extends to domestic and commercial pest control. Our commercial carpet cleaning and maintenance services allow your business to keep its carpets looking their best for longer. As Director and Owner of GCS England Ltd, I guarantee to be personally involved in overseeing and managing the services we provide to our clients. GCS was founded on the belief that a client-focused approach, with dedicated line management, and an awareness and understanding of the culture and practice of our clients allows us to outshine our competitors and become a supplier of choice. Our locally recruited and trustworthy staff are trained to exceed expectations, and are the backbone of our business, helping us to maintain consistency of service excellence. GCS England Ltd was founded in July of 2005. 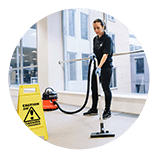 Starting out with a small complement of cleaning staff and just one client, GCS has established itself as reliable service provider, offering clients a range of cleaning solutions at competitive prices. 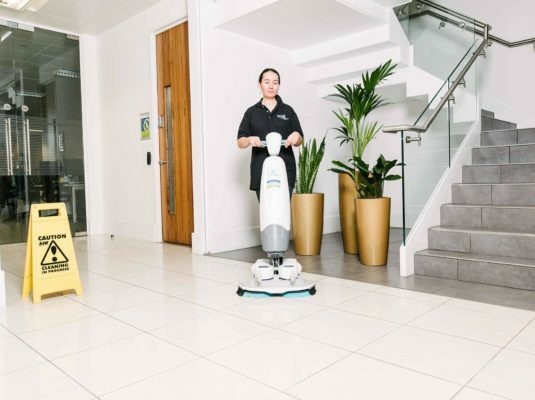 Our proven track record for managing contracts and excellent reputation for high-quality service has allowed us to stand out in the crowded UK cleaning industry. 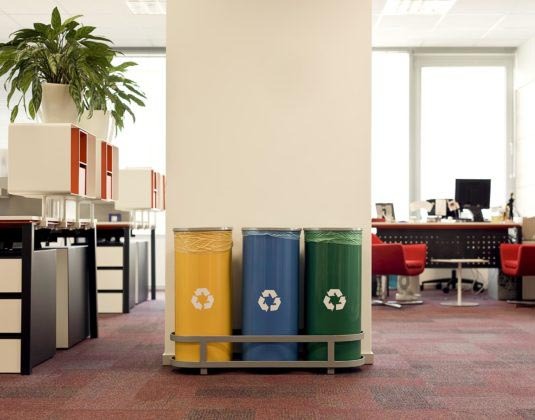 Our whole approach is grounded in the belief that working in a clean and healthy environment is of paramount importance to every business, no matter its size or type. Our professional service with a personal guarantee means we can offer our clients complete peace of mind that their premises will always breathe total efficiency, will promote productivity and, ultimately, earn money. The appearance of your floors reflects directly on your business. At GCS England Ltd, our job is to help ensure they continue to look great all year around. Covering all types of floors, including marble, terrazzo, vinyl, wood, limestone, granite and slate, we employ a specialist team who carry our regular cleaning and maintenance to keep your flooring, and your business, looking its best. 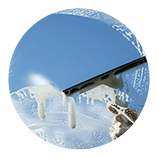 Our professional, highly-skilled static and mobile window cleaning teams can tackle any commercial environment. The GCS window cleaning squad is fully equipped for external and internal cleaning; everything from shop fronts to top floor windows accessed by abseiling teams. We can tailor our service according to your needs, while guaranteeing a sparkling finish, every time. GCS England Ltd holds a Waste Carriers Licence which is issued by the Environment Agency (EA). We dispose of any waste legally and responsibly, including general office waste, old office furniture and appliances, and all non-recyclable waste. 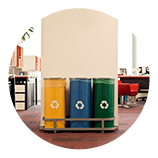 We conduct our comprehensive waste management, collection and disposal services with as little impact on the environment as possible, while ensuring your compliance with relevant legislation. Our commercial carpet cleaning and maintenance services allow your business to keep its carpets looking their best for longer. With experience in maintaining all types of carpets, GCS England Ltd’s carpet cleaning teams offer both wet and dry solutions, using environmentally-friendly cleaning products, cleaning methods that adhere to the warranty specifications of your carpets, and practices that comply with health standards. GCS England Ltd’s comprehensive service offering extends to domestic and commercial pest control. No matter what kind of business or property you’re in, we have a solution for you. 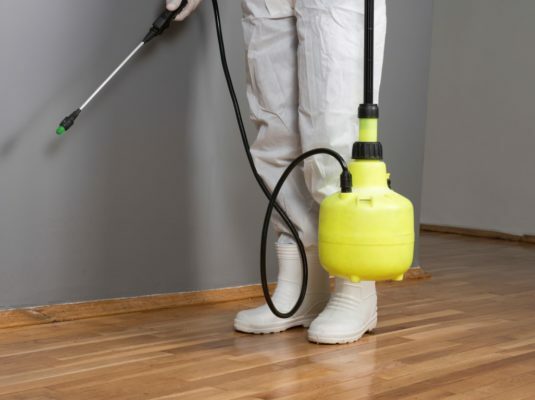 Pests can pose a serious risk to the health of your employees and to your property; we are fully-equipped to deliver an effective and safe service to meet your specific requirements. With appointments available seven days a week, we can schedule our visits to suit your work or family needs. Our approach to washroom services is one based on efficiency and effective planning. We understand the importance of hygiene in your washrooms; it not only impacts the health and morale of your team, but signals your value for visitors and customers, and affects the perception of your business by outsiders. We provide a comprehensive range of washroom and hygiene services to ensure our clients benefit from high-quality solutions, cost savings and resource efficiency. We take great pride in offering clients an outstanding service. Having established an excellent track record over the years, our clients have come to trust in us and our comprehensive service offering. GCS England Ltd is constantly expanding its coverage to bring our comprehensive cleaning solution to more and more cities across the country. 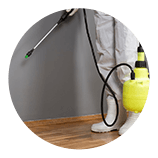 We cover all of London and most of the South of England, as we are often invited to clean clients’ out of town facilities too.